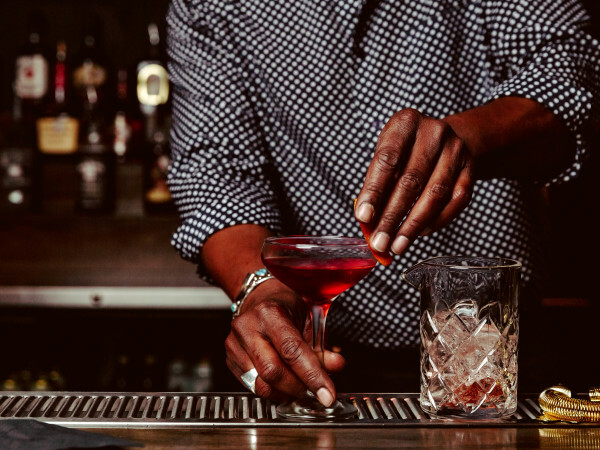 Small business is a common thread in the fabric of Austin's economy, particularly with regard to two of our favorite things: food and drink. It's always nice to see a homegrown organization hit the big time, and these Austin brands are poised for astronomical growth. Need a caffeine kick without the acidity and bitterness of traditional coffee? 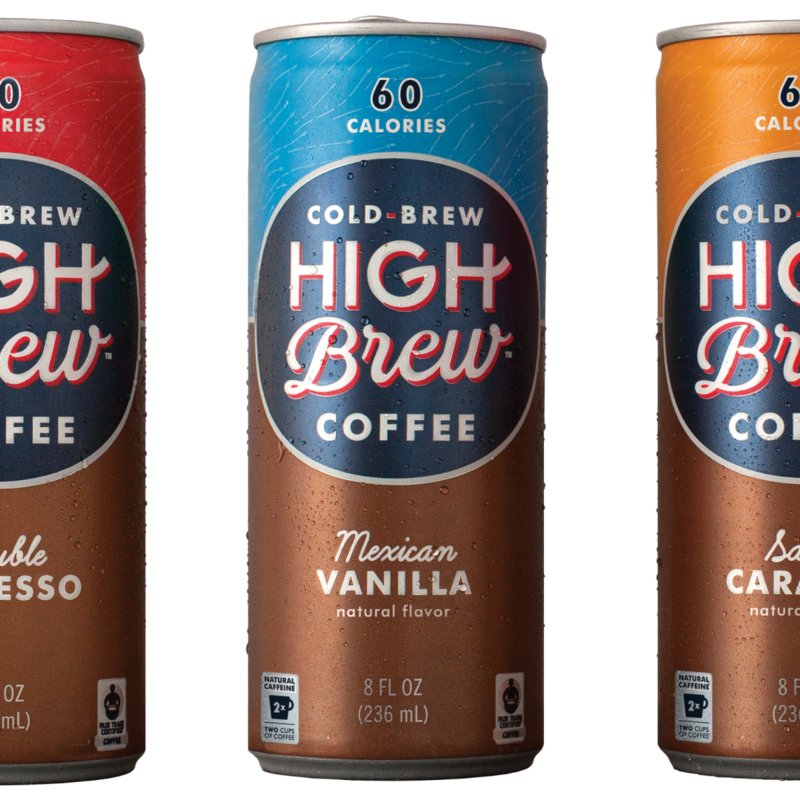 Austin's High Brew Coffee cold brews for 12 to 24 hours then presses and filters the coffee for double the caffeine and a smoother finish. Its chief competition? Corporate titan Starbucks currently dominates about 80 percent of the ready-to-drink market, and investors are betting that consumers are ready for a new approach. As a co-founder of Sweet Leaf Tea, CEO David Smith is no stranger to delicious beverages. After selling Sweet Leaf to Nestle in 2011 for an undisclosed amount, Smith and wife, Elizabeth, traveled the world. 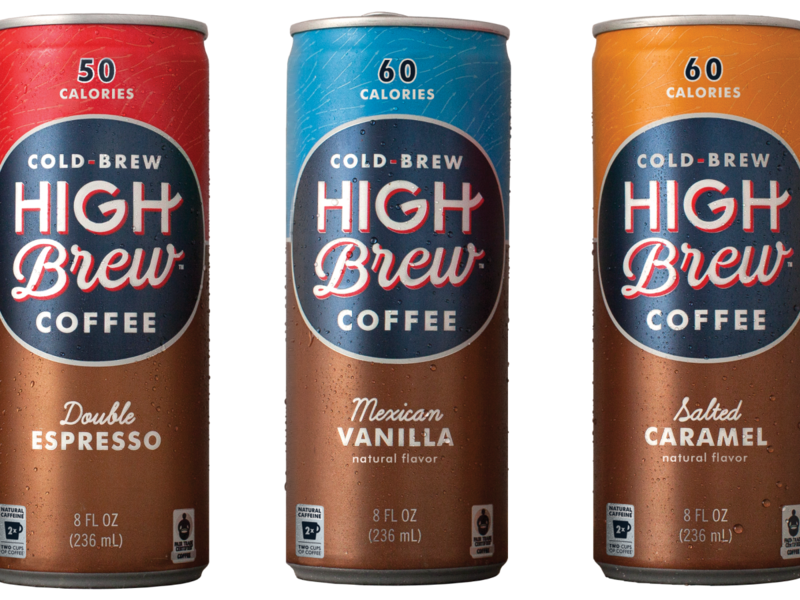 Their need for caffeine spurred them to create the first ready-to-drink cold-brew coffee. A $4 million dollar investment from CAVU ventures and a sweet distribution deal with Snapple (based in Plano) could have these drinks, available in flavors like Mexican Vanilla, Salted Caramel, and Black and Bold, in stores all over the country in no time. 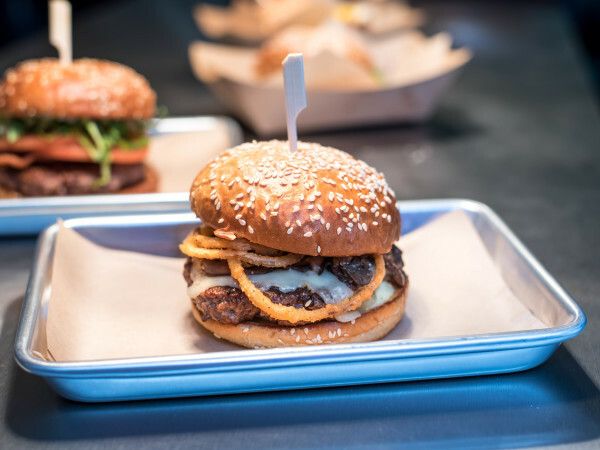 Since opening its doors in The Triangle in 2010, Snap Kitchen has helped fulfill Austin's need for fast, healthy food. The health retailer provides prepared breakfast and lunch meals for $4.99 a pop and dinner at varying prices. 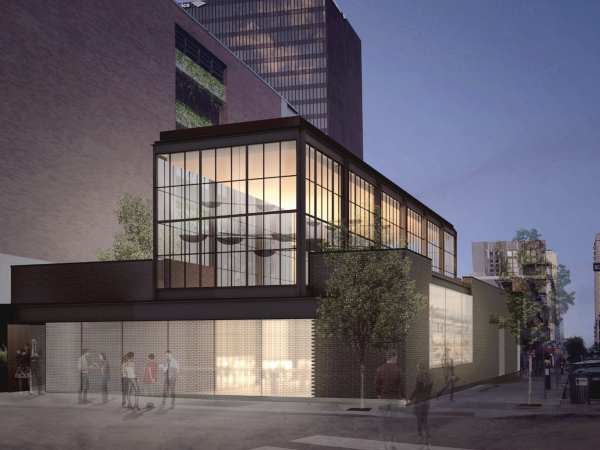 Snap Kitchen added local outposts in Clarksville and West Sixth before expanding to Houston, Dallas, Philadelphia, and Chicago. With nearly $30 million in venture capital raised, Snap Kitchen has a new CEO and a plan for growth. Incoming CEO David Kirchoff's background at Weight Watchers may inform his interest in bringing quick, healthy meals to the masses. 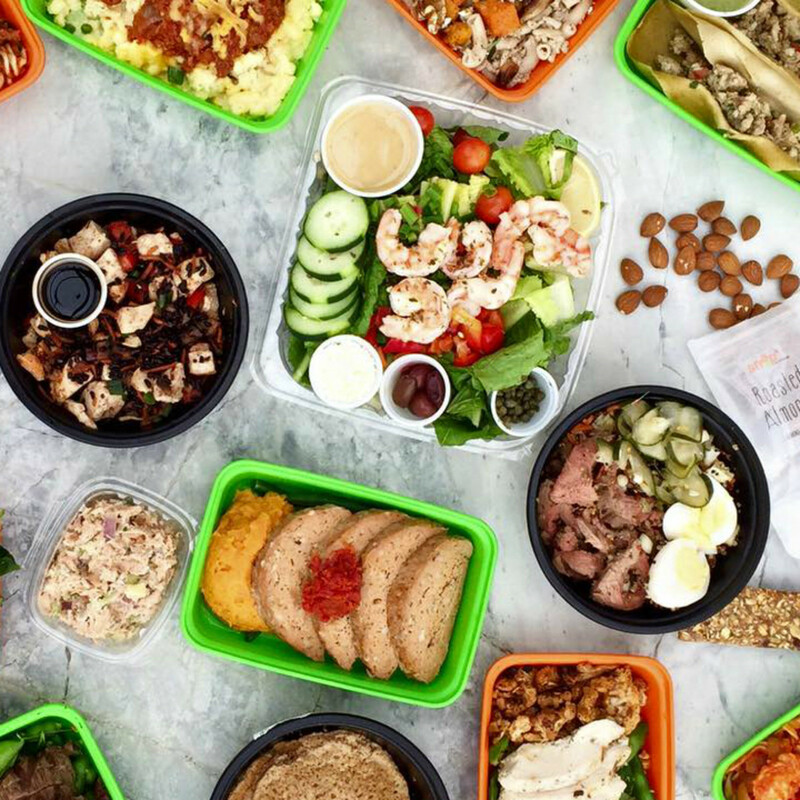 Under his guidance, Snap Kitchen will change the look of its storefronts and its boxed meals, focusing on color-coding labels so they will be even easier to read. 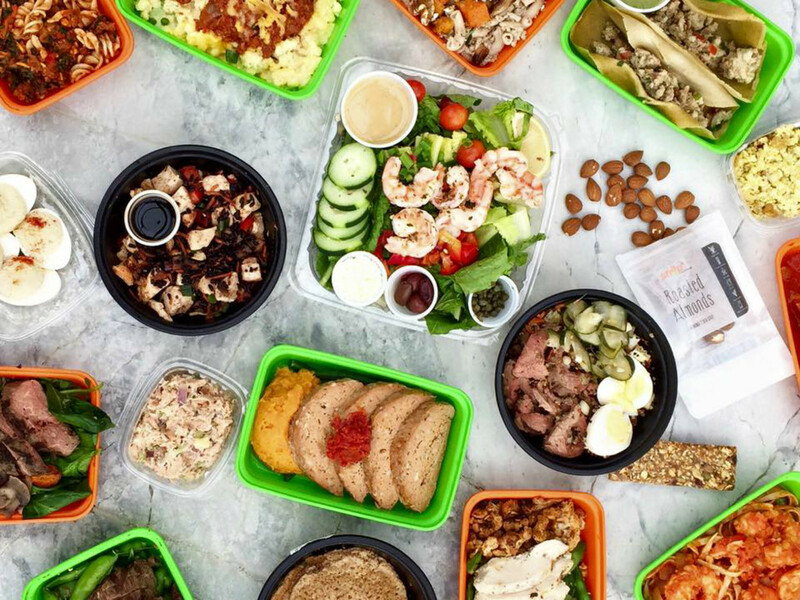 The meals will be available at kiosks in select Whole Foods Markets, and a mobile app that will help track orders and deliveries is being developed to make the most user-friendly version of an already quick food service. Mikaila Ulmer was born with a mind for business. At just 4 years old, Ulmer was brainstorming ideas for a children's business fair when she was stung by two bees. 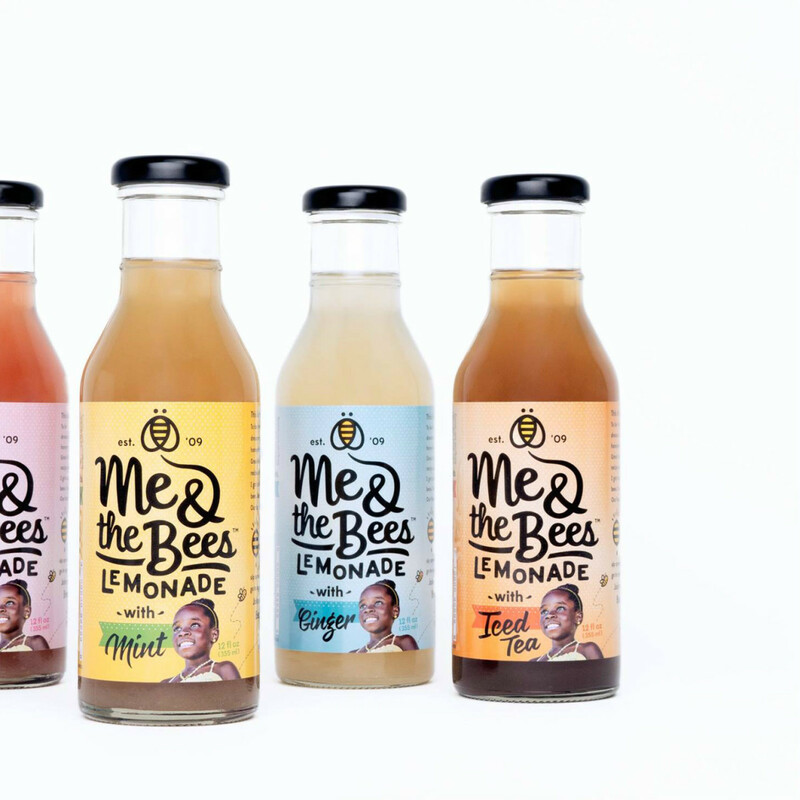 Shortly after, when her grandmother sent her a vintage cookbook with a recipe for flaxseed lemonade, the young entrepreneur was inspired to use honey as the sweetener, and Me & The Bees Lemonade (formerly BeeSweet) was born. Now 11, Ulmer's concern for the plight of bees and altruism to the cause distinguishes her brand from others. At just 10 years old, she caused a stir when she pitched on ABC's Shark Tank and walked away with an investor. 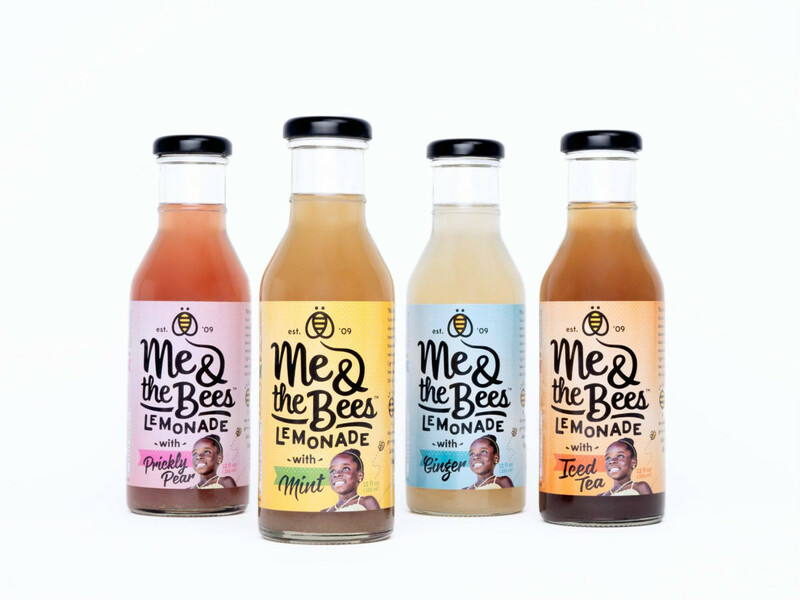 In addition to space in 55 Whole Foods Markets, plus availability in local places like Whip In and Violet Crown, Me & The Bees Lemonade will sell in 39 Austin-area Starbucks for two months. A portion of proceeds goes toward preventing colony collapse in bees and supports local nonprofit The Sustainable Food Center of Austin, among others. When Scott Willis left the tech world to found his tequila company, he had no experience and no connections in the beverage industry. Tequila 512, brewed with volcanic spring water and blue agave from Jalisco, Mexico, started in 2012 and has experienced incredible success. Voted "Austin's Favorite Tequila" in the year of its inception, Tequila 512 has the support of the community and can be found in nearly every liquor store in town. Named "Best in Show" at last year's renowned San Francisco World Spirits Competition, Tequila 512 has made a splash in the beverage industry. With more than $1 million from private investors anxious to be a part of this company's stellar reputation, the brand will add team members, pump up marketing and advertising, and expand into new markets. Cheers to that!